He's a little train with a big heart, and now Thomas The Tank Engine will be spreading his locomotive love a little further, travelling to destinations as far afield as China, India and Australia. Now in its 73rd year, Thomas And Friends has undergone a radical makeover in a bid to achieve gender equality and represent a more multicultural set of characters within the show. Re-named Thomas And Friends: Big World! Big Adventures!, it marks the first collaboration between a children's TV programme and the United Nations to promote the Sustainable Development Goals.Leaving the confines of the fictional island of Sodor for the first time, the beloved steam locomotive will encounter a raft of new characters as he travels the world.While Thomas's "Steam Team" will retain longtime favourites Percy, Gordon, James and Emily, they will be joined by new characters Nia and Rebecca to balance the gender divide. 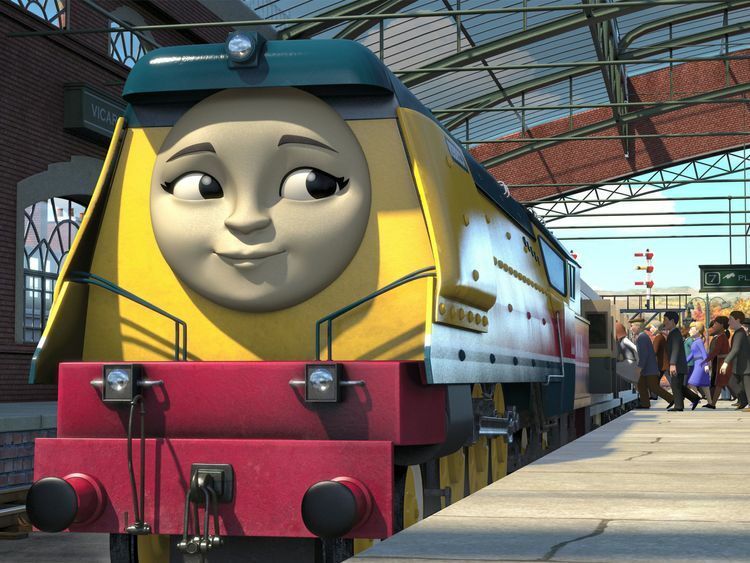 Other female characters - described by producers as "strong girl characters" - include Isla, an Australian flying doctor plane; Noor Jehan, a royal express engine from India; Hong-Mei, a number one blue tank engine from China; and Charubala, a female railway controller from India.It is hoped the changes will allow girls - who make up 40% of Thomas's pre-school viewers - to see themselves represented in the show.New multi-cultural characters in the show also include Ashima from India; Yong Bao from China; and Shane from Australia. 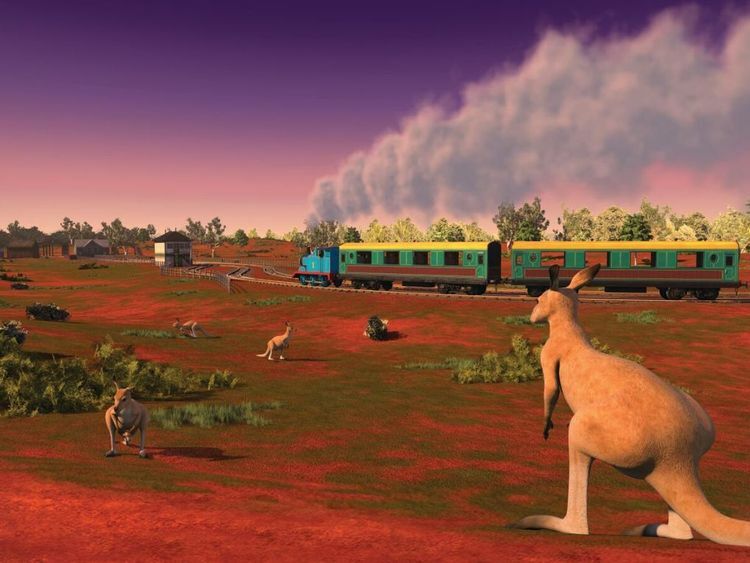 It's not yet known how the rail-bound little train will manage to cross oceans, but fantasy elements and dream sequences seems to offer up a likely solution. Other changes include Thomas narrating the series himself, animal characters and a new theme tune.Taking a leaf out of Jerry Springer's book, each episode will end with a "life lesson" from Thomas.The loveable little tank was created more than 70 years ago by Reverend Wilbert Awdry as part of his Railway Series of books, which have become a global brand including TV programmes, films, toys and live attractions.Awdry's granddaughter, Claire Chambers, welcomed the changes to the franchise, saying she thinks her grandfather would be "very happy" with them. 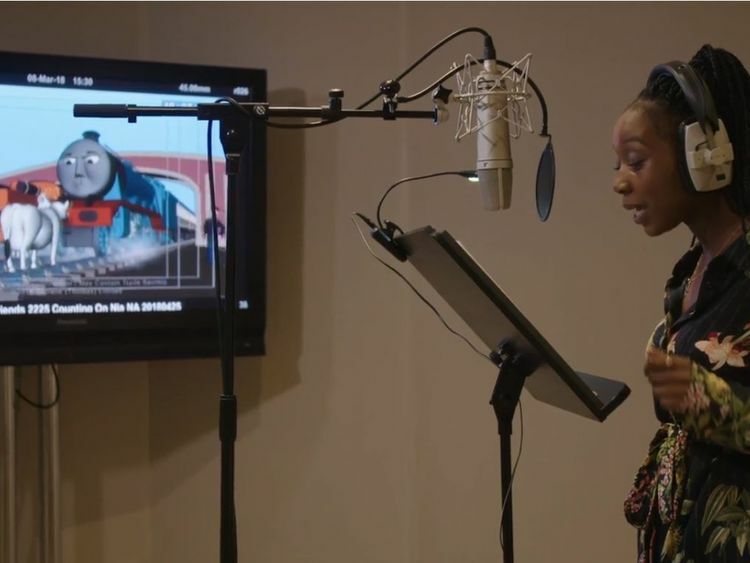 "If the gender-balanced Steam Team encourages more girls to maintain an interest then that can only be a good thing," she said.Thomas And Friends: Big World! Big Adventures! will air daily from 3 September at 7am on Channel 5's Milkshake.